A low power pentode power tube, popularized in early Vox AC30 amps. 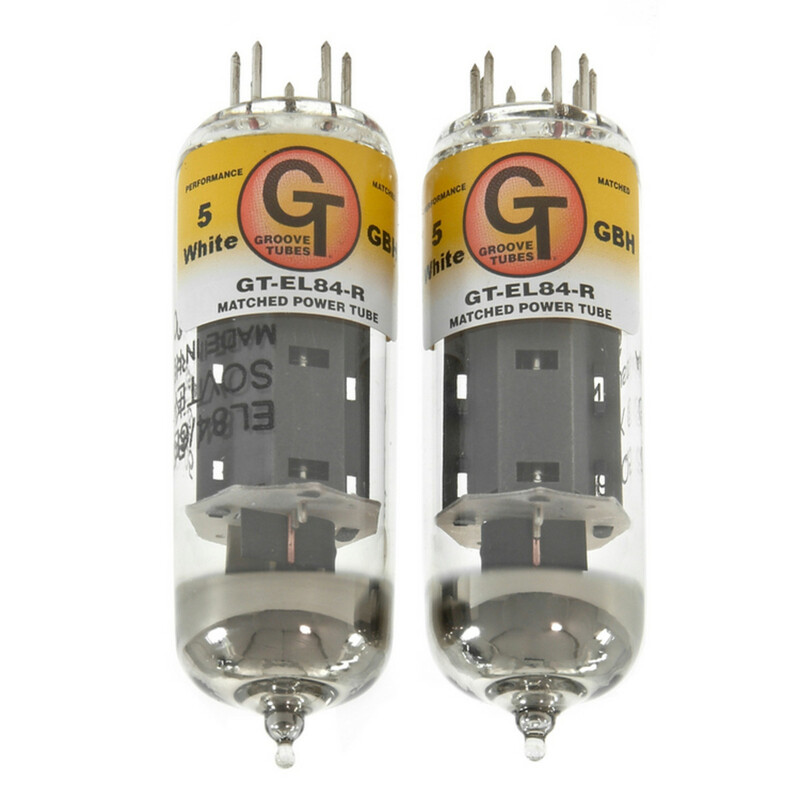 Rediscovered by Matchless amps and now currently used by nearly every tube amp company. Quick, soft overdrive distortion, great for recording but usually too low volume for live gigs. If you are trying to match your stock tube rating with the GT rating, on Fender amps, output tubes in newer amps are color coded.